Do you have news or events to share? Send an email to info@mneval.org. Seeking Student Representatives for the MNEA Board. Application is now open! The Minnesota Evaluation Association is looking for two student representatives to serve on our board for the 2019-20 school year (starting in June 2019). Click Here to Apply! Deadline is April 30. April 15 Webinar for LEEAD Scholars Program. Application is now open! 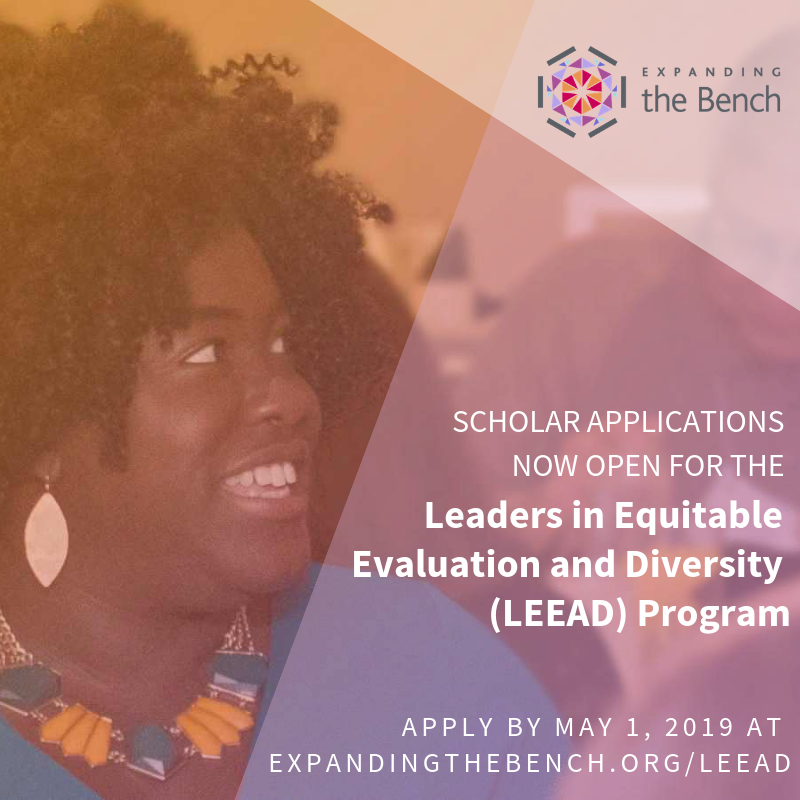 The application for the Leaders in Equitable Evaluation and Diversity (LEEAD) Program, an Expanding the Bench™ initiative led by Change Matrix is now available. We are seeking mid-career researchers from underrepresented racial and ethnic groups who aspire to become leaders in the field of evaluation. Applicants should have a doctoral degree with 3 to 5 years of experience in research or evaluation in the fields of social sciences or related fields, with at least three years of that experience occurring post-doctorate. For more information about the qualifications and expectations, access the LEEAD Scholar Overview document. 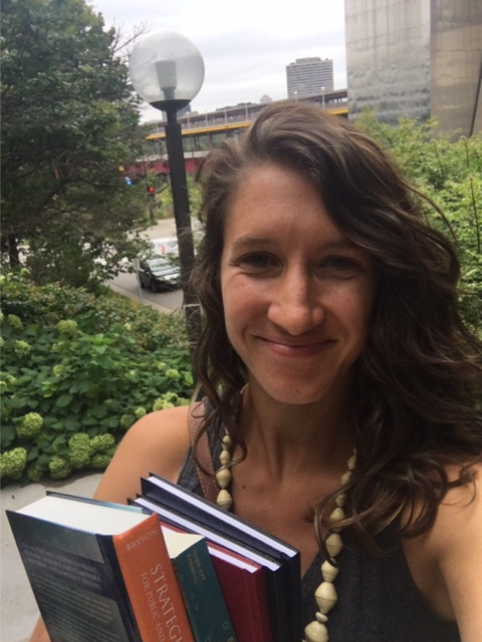 We will be hosting an informational webinar on April 15 at 1:00 pm EDT, where participants will have the opportunity to ask a LEEAD alum and Sandra Silva, LEEAD Project Director questions. In the meantime, if you have questions please email us at team@expandingthebench.org. In this workshop, facilitators will share how Youth Participatory Action Research (YPAR) can be used to empower and engage communities of color in organizations and foundations. YPAR, given its participatory framework, can build community power around an organization’s mission and vision. Not only does this research framework shift power dynamics, build and strengthen youth leadership, but it also can leave your organization and community with a stronger relationship to create and build solutions together. As a participant, you will walk away with a YPAR curriculum that they can use to facilitate a youth research team within your own organization. This workshop is for educators, organizations, foundations, and community members looking to learn more about YPAR, youth-led methodologies, solution building, and action planning. Registration for the 2019 Social Justice and Evaluation Conference on March 15, 2019 in Madison, WI is now open. Take advantage of the discount extended to MNEA members. Register here. To access the member discount code click here. MNEA is a 501(c)6 non-profit organization.